hd00:17A teenager in the headphones listens to music. 4k00:15Exercise gyms in the open air. child has a simulator. 4k00:13child in an ophthalmic clinic. 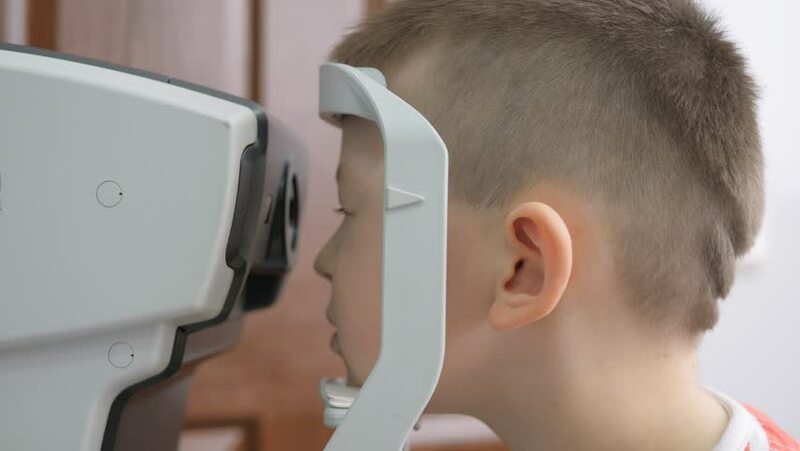 Examination of the child's eye fundus using a magnifying glass.